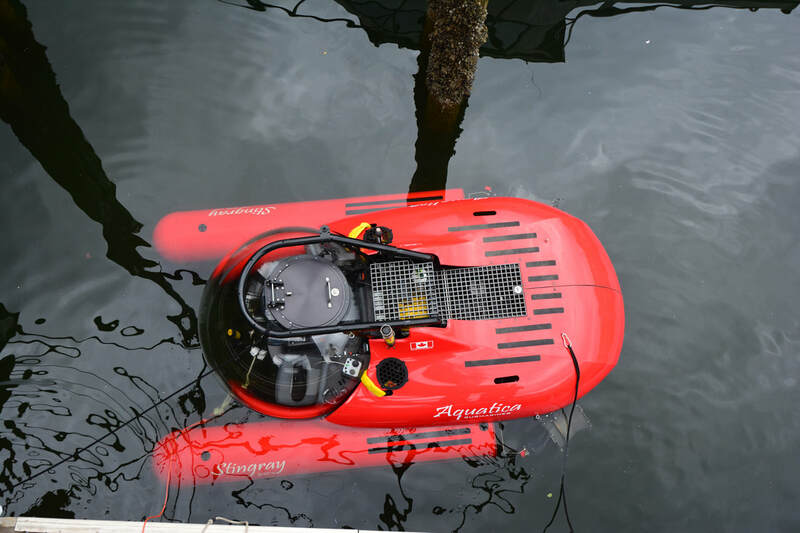 The SR1000 three person is now available as the lightest weight, more affordable submersible in the marketplace. This submarine can be air freighted at minimal cost anywhere worldwide on short notice complete with support crew for commercial operations. Alternatively this vehicle is ideal for yacht charters or private ownership. Spectacular visibility in all directions. Unprecedented 5 year warranty. Available options include manipulators and advanced cameras. Available as ultra compact and lightweight 5 person model. Call for pricing. 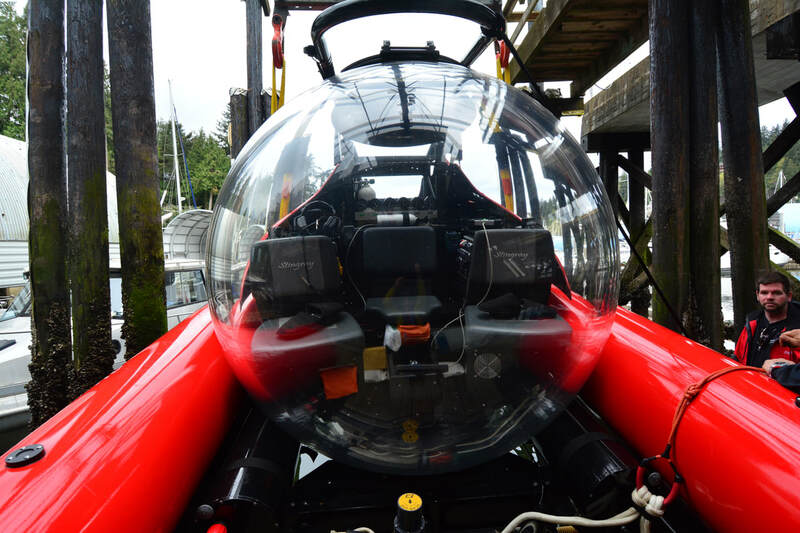 Qualified buyers are invited to inspect and dive the SR1000. 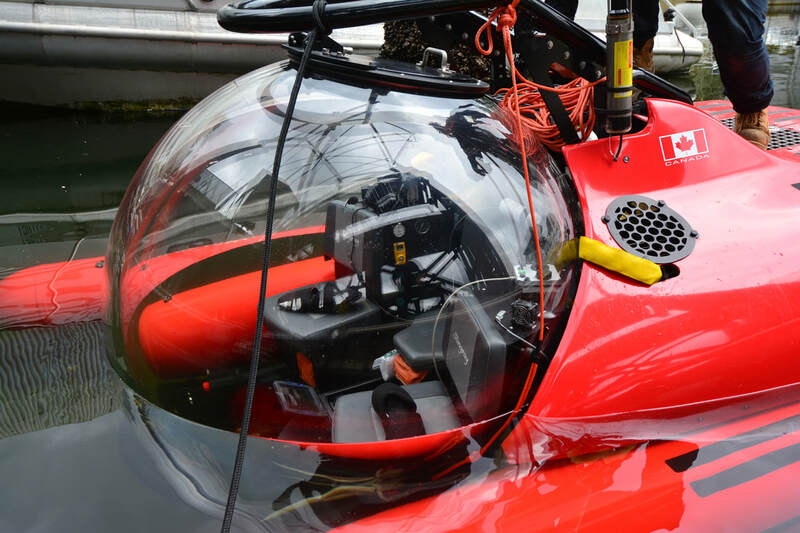 Intro Submarine Pilot Course Spring 2018 is now available. Catamaran LARS (Launch & Recovery) Vessel to support SR1000 - high speed custom built support vessel to transport submarine in conditions exceeding Sea State 3. Available in two versions - Coastal with twin outboards and Offshore with dual diesel. Pricing starting at US$495,000. Excellent pricing. Call for details.